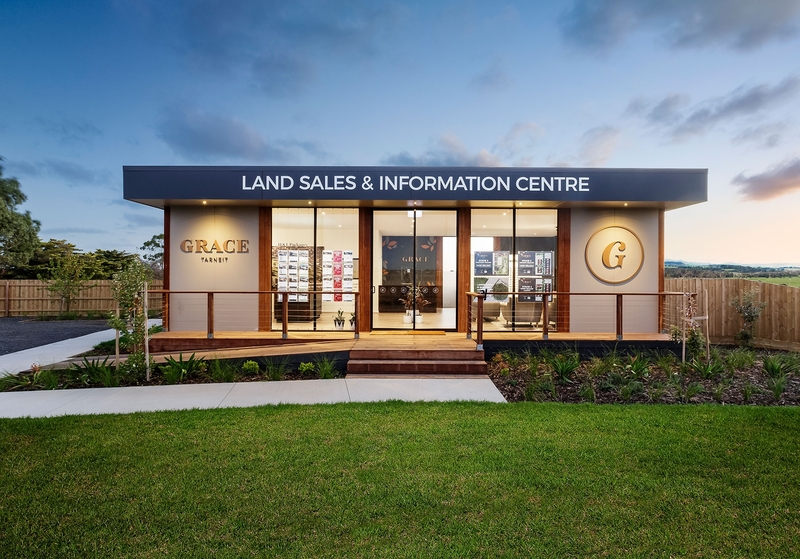 Grace Tarneit's boutique land estate of 300+ lots has everything a buyer might want. 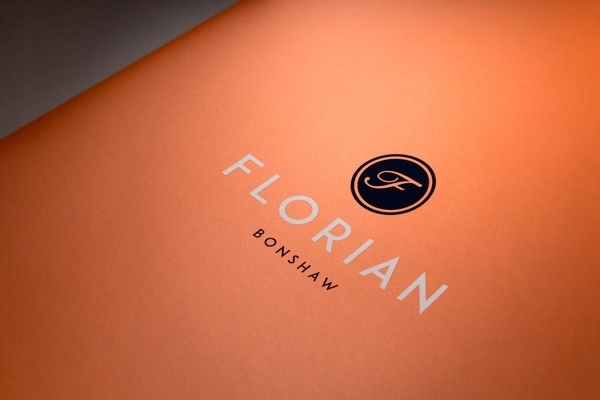 But the brand needed a true point of difference if it was going to sell. 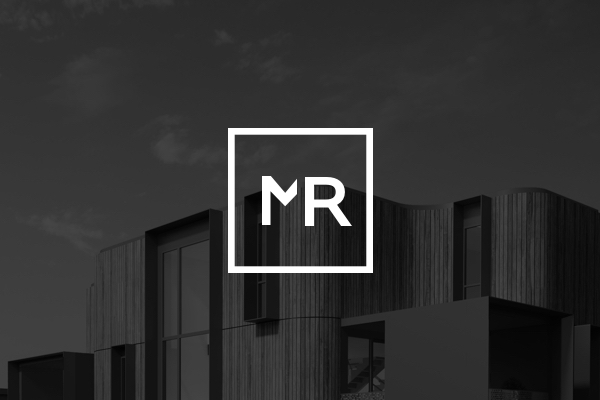 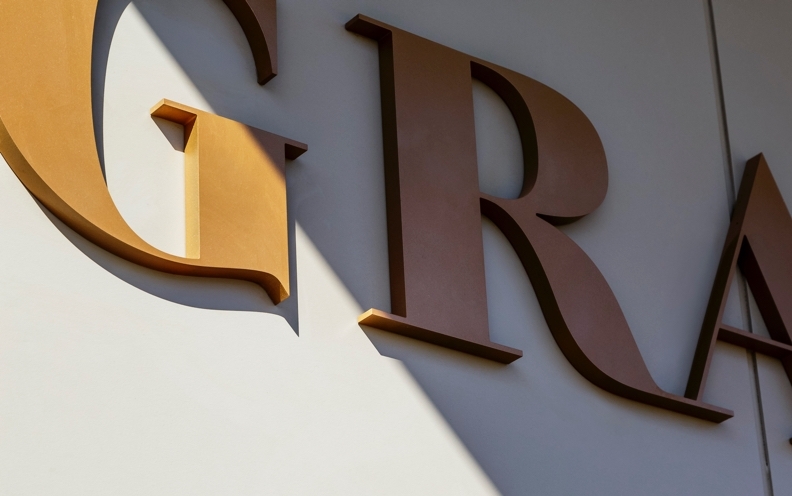 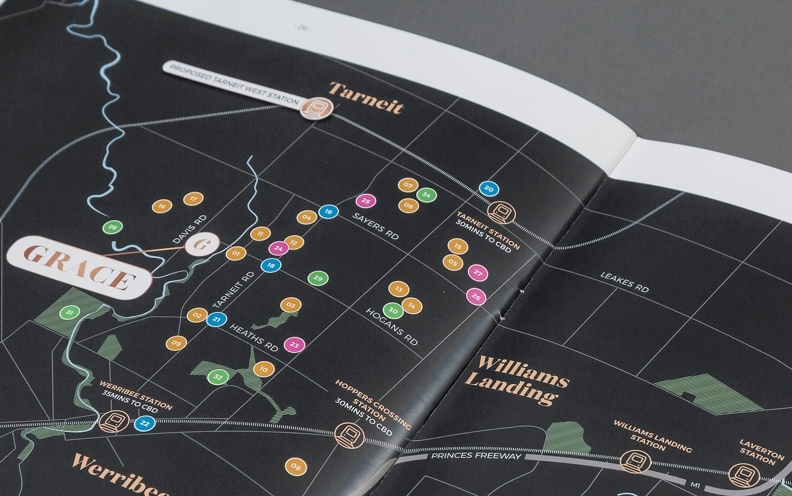 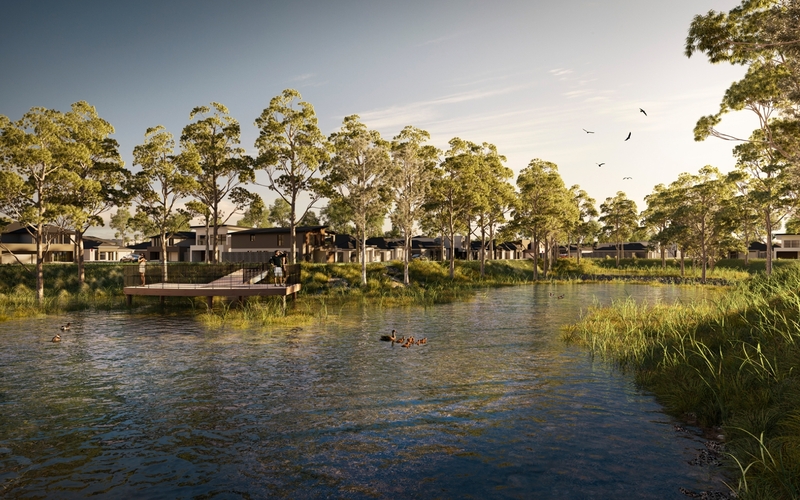 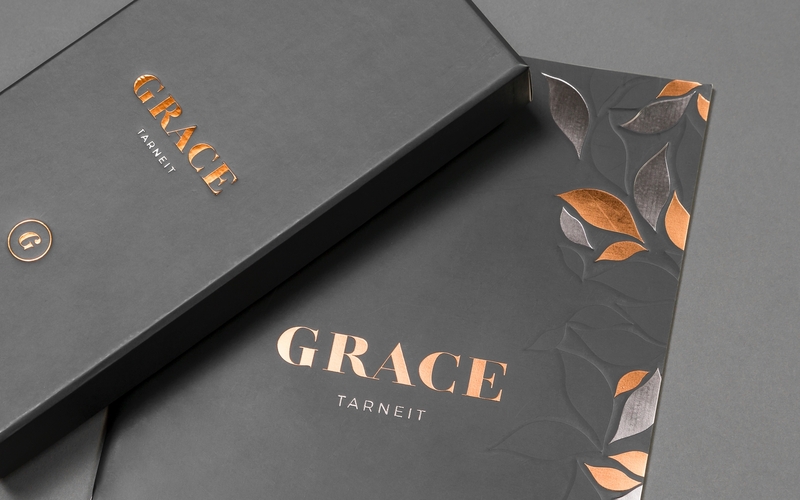 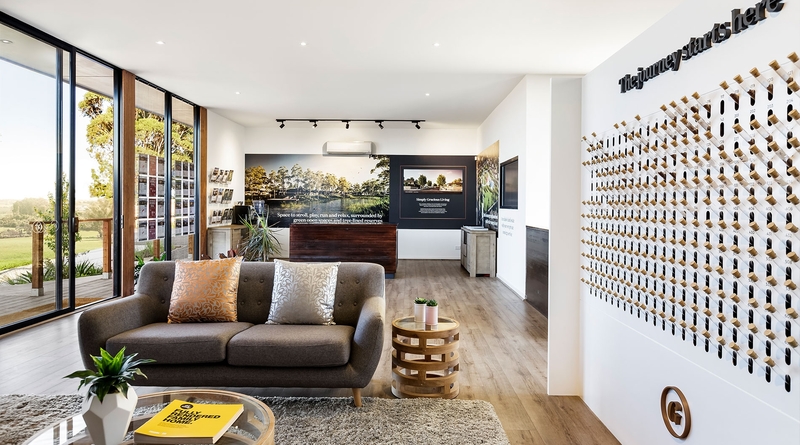 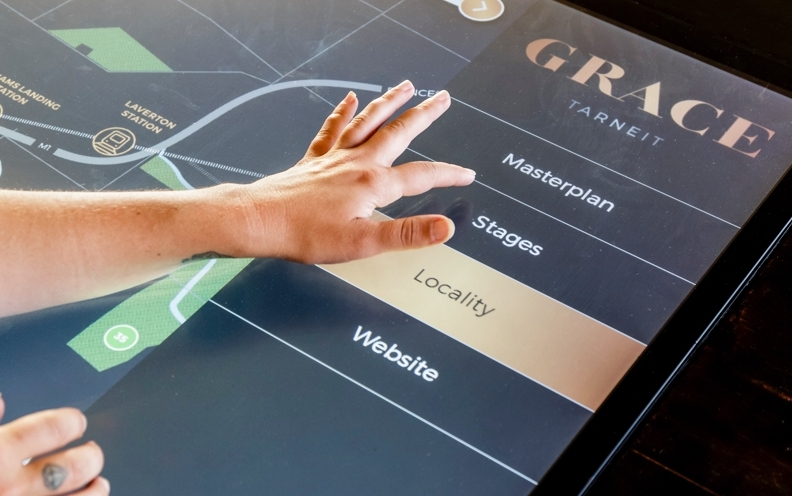 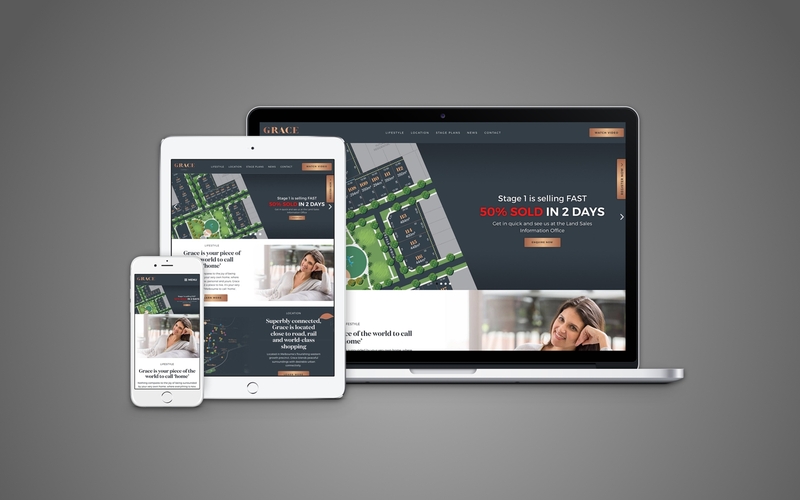 LandCore, Grace’s developer, wanted to bring a brand to the Tarneit market that was unique to the other competing estates around it. 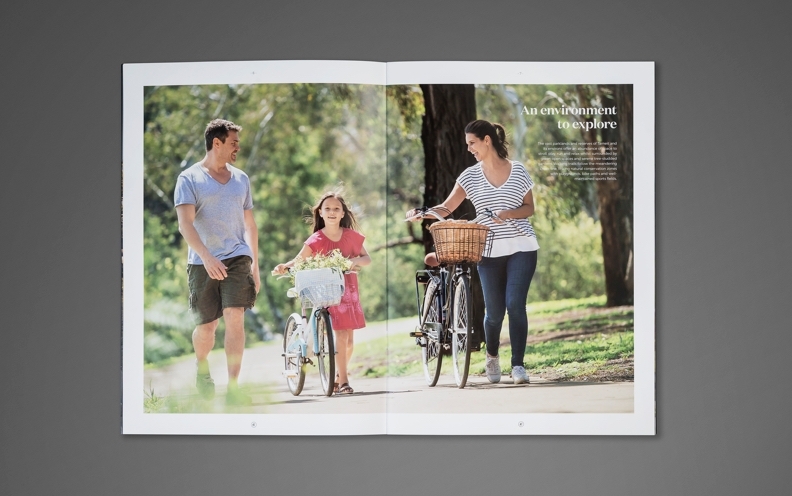 They wanted their brand to be more focussed on the customer journey and the community that people were buying into. 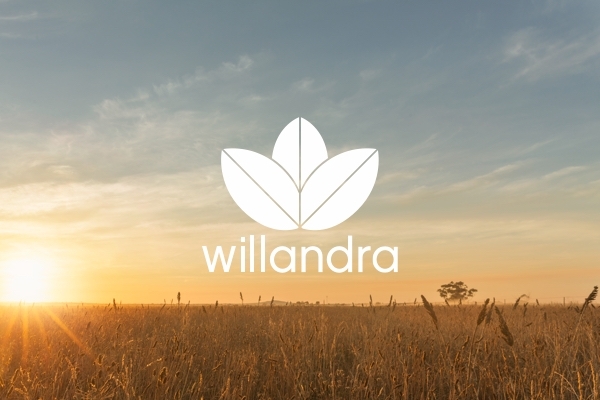 We created a brand that was welcoming, aspirational and wholly centred on the customer journey. 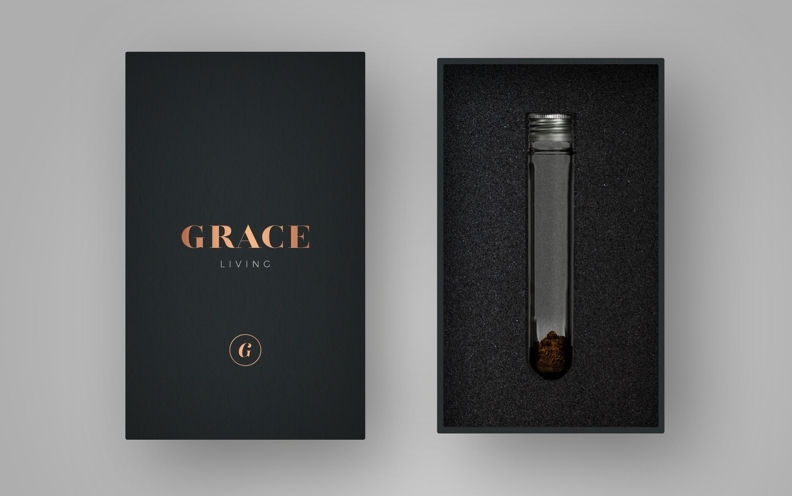 We leveraged off Grace’s boutique size to deliver an experience that was more personal including gifting purchasers a test tube of soil from their lot. 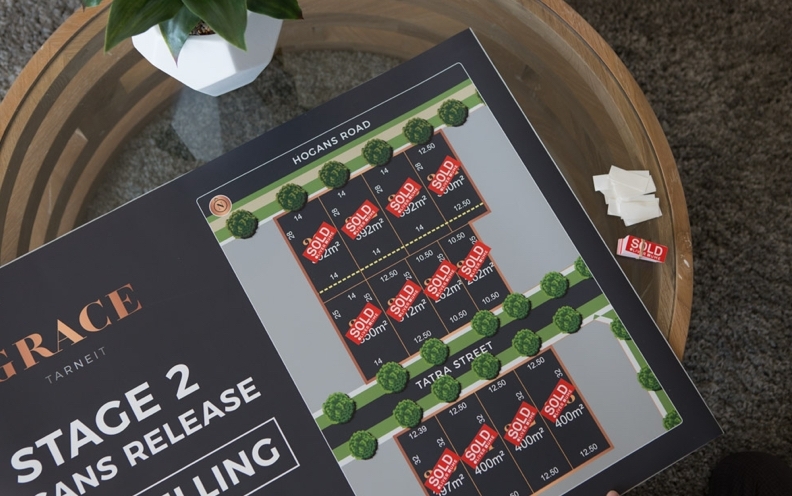 Buyers seemed to identify with this approach as the estate sold out in seven months, more than a year ahead of forecasts.